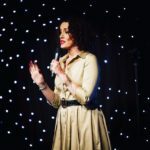 Mina had an amazing time filming her debut comedy special “Araby by Nature” in front of two sold out crowds. She’s over the moon and can’t wait for it to be released! Stay tuned! Mina had a great time performing in Kuwait City! Such a fun crowd! Mina is looking forward to 7 stand-up gigs in 6 days in the land of sauerkraut, bratwurst sausages, BMW and a growing comedy scene! 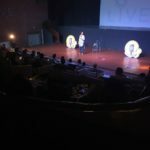 Comedy Special & Live Recording! 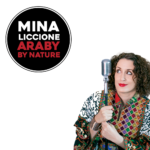 Mina is THRILLED to announce her new Comedy Special ARABY BY NATURE! It will be filmed live on May 13th at Warehouse Four. There will be two shows; 6:00 PM and 8:30 PM. Tickets will go on-sale soon, pre-book at RSVP@Dubomedy.com.